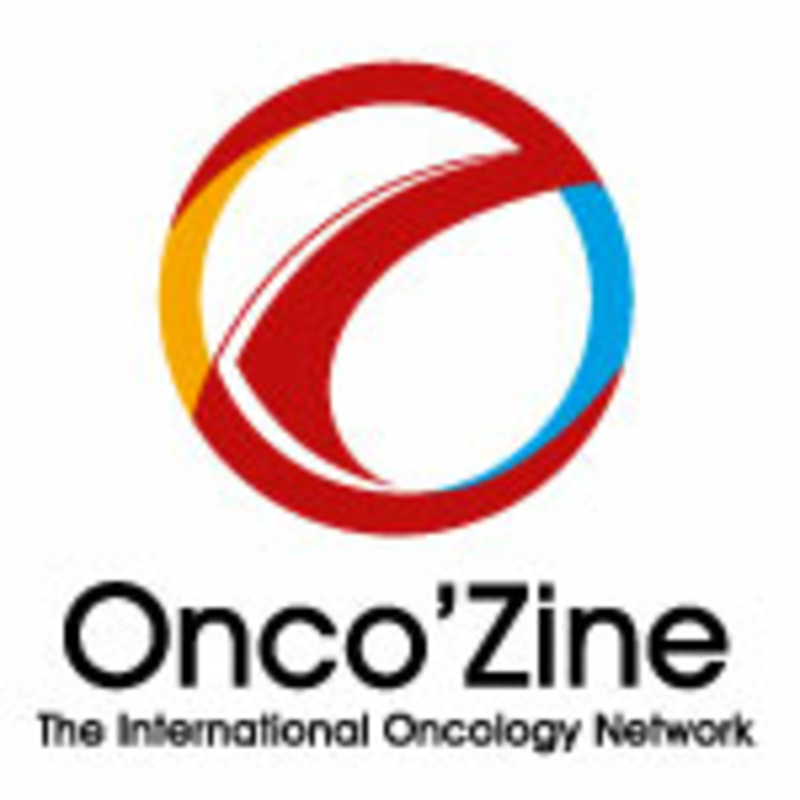 The OncoZine Brief is an interview and discussion program covering a broad range of topics and timely news updates with information from all oncology disciplines and sub-specialties from around the world. The OncoZine Brief is a sponsor-supported, program for healthcare professionals involved in the management and care of cancer patients as well as cancer patients and their family and friends. The OncoZine Brief is an interview and discussion program covering a broad range of topics and timely news updates with information from all oncology disciplines and sub-specialties from around the world. The OncoZine Brief is a sponsor-supported, program for healthcare professionals involved in the management and care of cancer patients as well as cancer patients themselves and their family and friends. Produced for Sunvalley Communication by Sonia Portillo, Evan Wendt and Shaun Mehr, and hosted by Peter Hofland, Ph.D, the show invites scientists, researchers, medical experts, key opinion leaders, authors, caregivers, cancer patients and survivors to share the latest information about the new developments in the treatment of cancer.